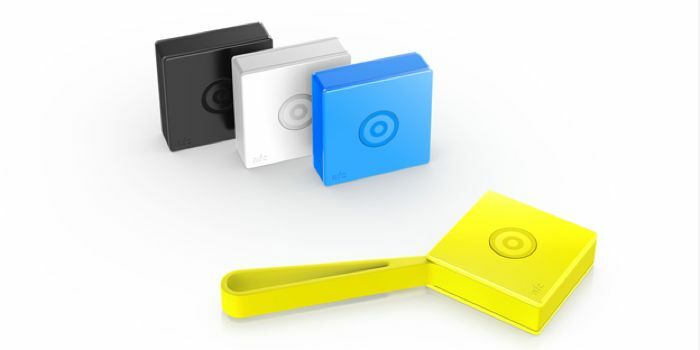 We first heard about the Nokia Treasure Tag back in July of last year, and now Nokia has made this new gadget official, and it is designed to help you find your keys and other things that you may misplace regularly. The Nokia Treasure Tag connects to your smartphone or tablet with either NFC or Bluetooth, and there is an app for Windows Phone to use with the device. 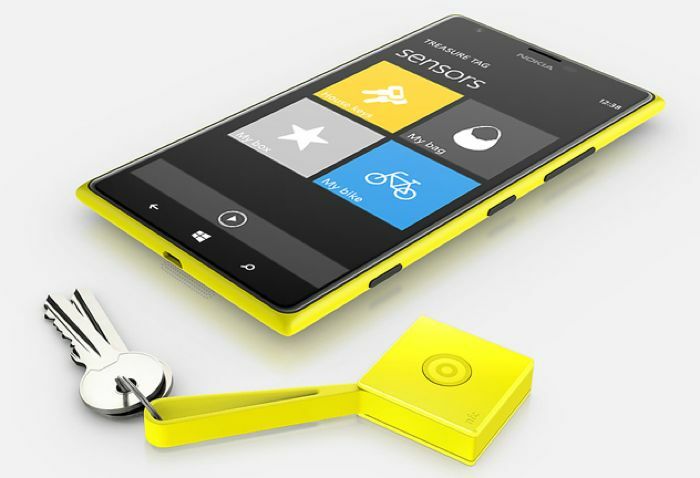 You can have up to four different Nokia Treasure Tags simultaneously connected to your Nokia Lumia. If you’ve got one tag connected to your keys and another connected to your bag, you can assign ready-made icons for each. Alternatively, you can use a photo instead of an icon. Each Tag you have connected to your Lumia can be placed onto your Start screen as a Live Tile and will be colour coded to match your Tag, giving you updates as to when the Tag was last seen. You’re then just one click away from being reunited with your belongings. The Nokia Treasure Tag measures 30mm by 30mm by 10mm and each one will be available in a range of colors, including black, white, blue and yellow. The Treasure Tag will work with Windows Phone at the moment, although Nokia have also said that they are developing apps for Apple’s iOS platform and Google’s Android platform, the device will retail for $29.90.